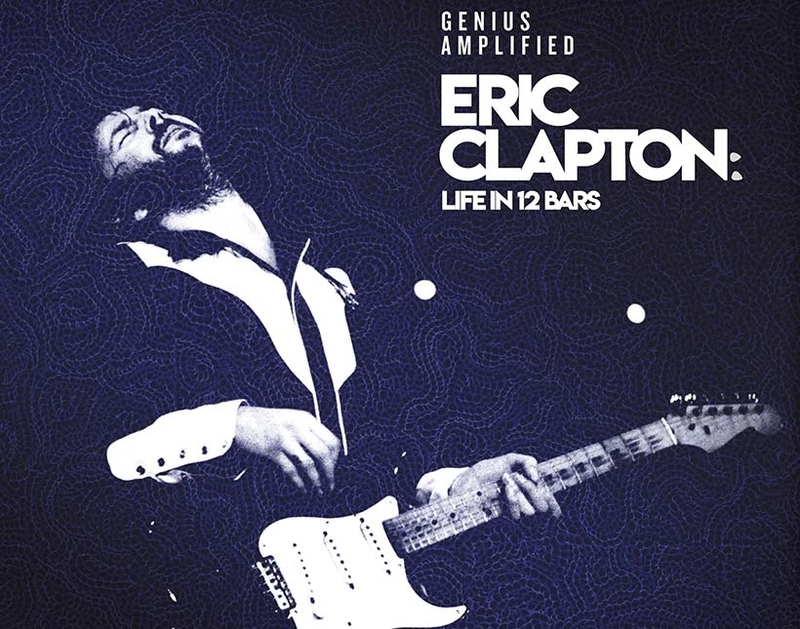 An accompanying soundtrack to the new Eric Clapton documentary ‘Life in 12 Bars’ will offer previously unreleased material by Cream, Derek and the Dominos and Clapton as a solo artist. 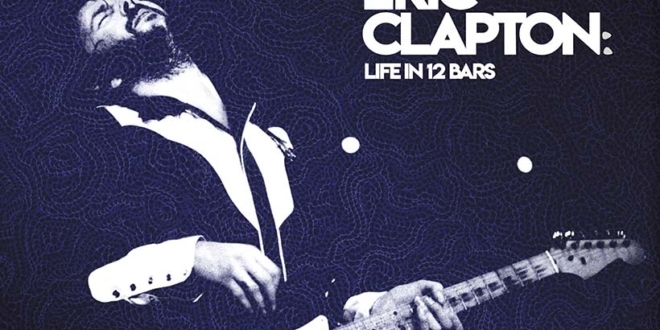 An extensive soundtrack compilation to accompany the new Eric Clapton documentary, Life in 12 Bars, will be released on 8 June, featuring previously unreleased material. 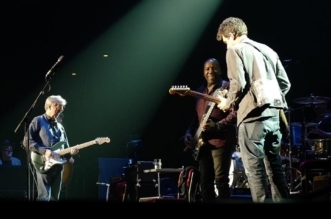 The film, a deeply personal profile of the 18-time Grammy-winner, had its London premiere on 10 January, followed by a Q&A featuring Clapton and director Lili Fini Zanuck. The documentary is currently available on Showtime via streaming and on demand. The OST will be available in 2CD and 4LP editions, as well as digital formats, and comprises 32 tracks that embrace Clapton’s varied and distinguished career. 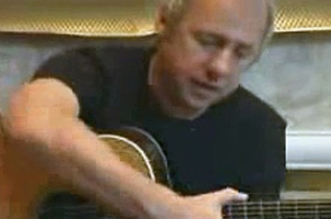 The LP version will be released on 20 July. The album includes tracks by the Yardbirds, John Mayall’s Bluesbreakers, Cream, Blind Faith, Derek & Dominos, The Beatles, Aretha Franklin, Muddy Waters and Clapton’s solo work. Five tracks on the collection are previously unreleased. These include a 17-minute version of Cream’s ‘Spoonful,’ recorded at the Los Angeles Forum in October 1968, during the trio’s Goodbye tour. Two are by Derek and the Dominos: ‘High,’ taped during the 1971 sessions at Olympic Studios for the group’s unreleased second album; the song was re-recorded for Clapton’s 1975 album There’s One In Every Crowd. The second Dominos track is a cover of Jimi Hendrix’s ‘Little Wing,’ recorded live in band’s late set at the Fillmore East on 24 October 1970. The album also offers two unreleased Clapton tracks from 1974. These are the first-ever release of the full-length recording of his worldwide hit version of Bob Marley’s ‘I Shot the Sheriff,’ recorded during the sessions for 461 Ocean Boulevard; and a live performance of Chuck Berry’s ‘Little Queenie,’ captured at Eric’s concert at Long Beach Arena, California in July 1974 during his tour backing 461 Ocean Boulevard. Additionally, the OST has two alternative mixes that were made for Clapton’s self-titled debut solo album of 1970. There were two mixes of the album, one by Delaney Bramlett and Tom Dowd in Los Angeles and the other by Clapton himself, in London. 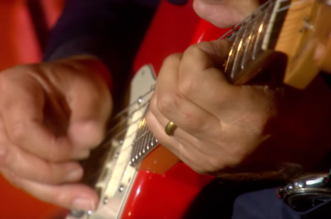 Clapton’s mixes of ‘After Midnight’ and ‘Let It Rain’ are the two inclusions.